BOCA RATON, FL (AUG 26, 2015) —Util Auditors, an auditing company that specializes in correcting utility and service contract billing errors at no up-front cost, has launched their Industry Partner Program, a joint opportunity for businesses to offer auditing services to their potential and existing client base. In addition to providing auditing services, Industry Partners will gain access to Util’s channel of qualified refund recipients. After an initial assessment followed by a detailed audit to identify billing discrepancies, Util Auditors works directly with the client’s vendors to obtain refunds and implement cost-saving strategies. Util Auditors Industry Partners will receive a percentage of the client’s reimbursements and can then cross-sell their own products or services to the client. To become an Industry Partner, no utility bill auditing experience is required. Util Auditors auditing experts work directly with the client vendors. Industry Partners will have access to custom, co-branded marketing materials including industry specific resources and customizable client videos. Utility bill auditing process and sales orientation, and on-going support such as live and on-demand webinars have also been announced. Util Auditors works to recover costs in a variety of industries including audits of electric and gas bills, waste removal, telecommunications, merchant processing, shipping, and workers’ compensation. To become a partner with Util Auditors complete their online application at www.utilauditors.com/partner. They will contact you to schedule an introductory call to learn more about your business and determine a plan to implement utility bill auditing services into your sales model. 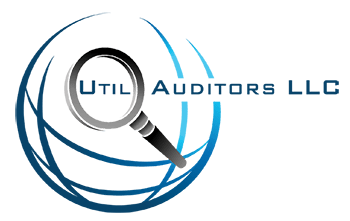 Util Auditors offers no-risk, detailed utility or service billing audits with an excellent track record in reducing monthly costs and providing substantial refunds to clients. 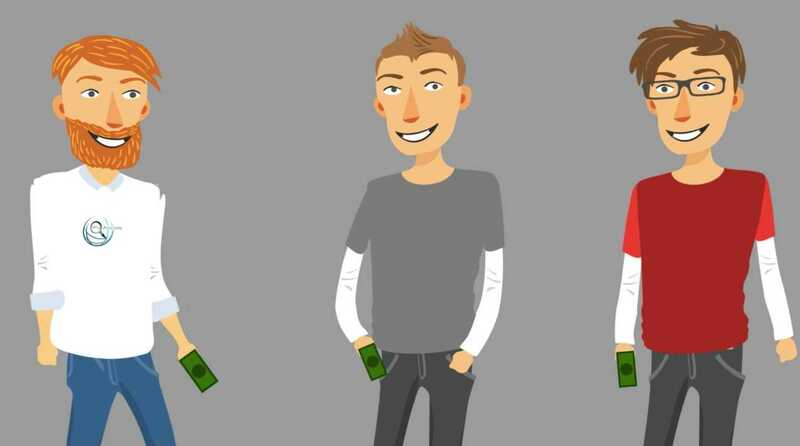 With no up-front costs, their process ensures you will never spend money to save money. For more information on Util Auditors and their Industry Partner Program visit: https://utilauditors.com/.